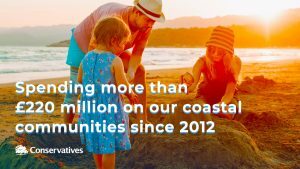 Village halls across the country will benefit from a £3 million fund to help connect rural communities. The new scheme offers village hall committees the opportunity to apply for grants of up to £75,000 towards refurbishment and alterations of the buildings. This could be used for improving existing facilities or building new meeting rooms. 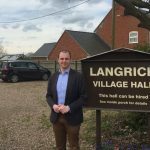 Commenting on the Village Hall Improvement Fund, Matt said: “This new scheme is fantastic news for hundreds of community buildings and it is great to see support for the local rural economy. Village Halls are essential in our rural communities. These multi-functional buildings are a hub for socialising, hosting clubs and fitness activities, and are also vital for improving health and wellbeing and reducing loneliness and isolation. As well as encouraging a diverse range of activities, the Village Hall Improvement Fund aims to help fund projects that demonstrate a positive impact on the environment. Applications for this funding must come from a village hall or similar rural community building and be a registered charity. 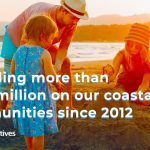 Greater emphasis will be given to projects which have already secured some funding either via fundraising, local authority funding or other grants such as the National Lottery Community Fund.